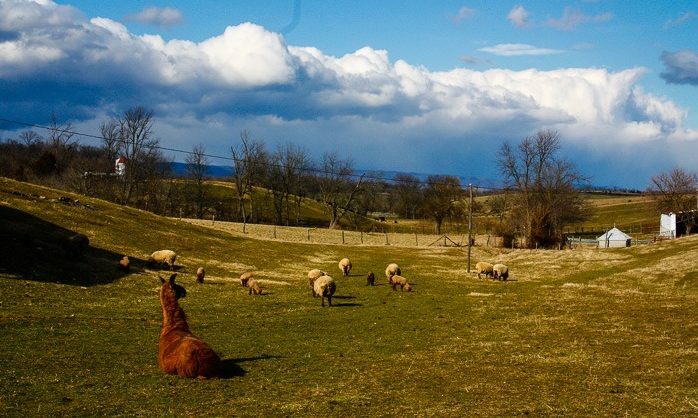 Celebrating the county’s deep farming traditions, Shenandoah Grown, the Shenandoah County Agriculture and Farm Guide, provides a comprehensive list of items produced in Shenandoah County including what is available from our local farms and woodlots. In addition to information on farmers’ markets and farm stands, the guide includes on-farm produce and meat producers, farms selling hay, wool, and a variety of farm related products. Printed guides available free throughout community, also available on the Shenandoah Grown website.